A country artist with an agile voice, a gift for songwriting, and a passionate performing style, David Nail was born in Kennett, Missouri on May 18, 1979. Music was a major part of the Nail household -- his father was a high school band director proficient on a number of instruments, and his mother sang in the church choir. His parents had an extensive and eclectic record collection, but country music wasn't on Nail's radar until he was 14 and attended a school talent show. One of the entrants sang a version of Travis Tritt's "Anymore," and Nail was so taken with the song he immediately asked his folks to buy him a copy of Tritt's recording. In high school, Nail sang in the school's choir, appeared in local talent shows, and began writing songs, but he was also a fine baseball player with a .385 batting average, and he was accepted at Aquinas College on a sports scholarship. However, a shoulder injury ended his baseball career during his first college season, and Nail returned home to sort out his options. He resumed his education at Arkansas State University, but when he was 20, he spent a few days in Nashville and was inspired to take another shot at a career in music. 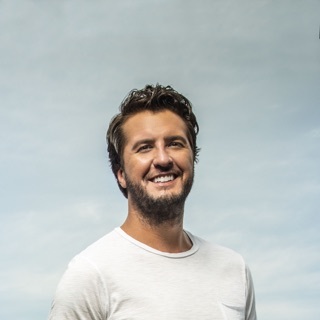 He moved to Music City, concentrated on his songwriting, and was playing a few songs at a party when, as luck would have it, he was heard by the daughter of record producer Keith Stegall. She told her father that Nail was a talent worth hearing, and before long the singer and songwriter was signed to a contract with Mercury Records. In 2002, Nail released his first single, "Memphis," but while the tune made it onto the Country Singles charts, Mercury opted not to release the album he recorded for them, and he was soon without a record deal. After a few years of coaching baseball, Nail took another shot at Nashville, and once again found a champion in the form of a record producer, this time Frank Liddell. 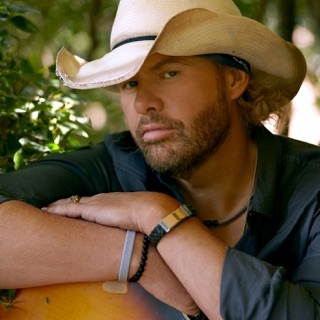 Liddell helped Nail score a new deal with MCA Nashville, and in 2008, Nail's first MCA single, "I'm About to Come Alive," was released. It fared slightly better than "Memphis," but it was his next release that changed the game for Nail. 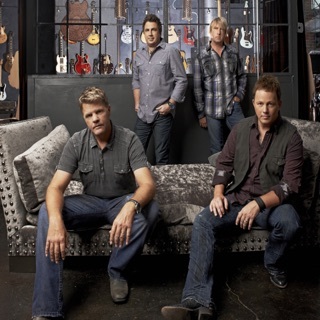 Released in February 2009, "Red Light" peaked at number seven on the country singles charts and earned Nail a gold record. 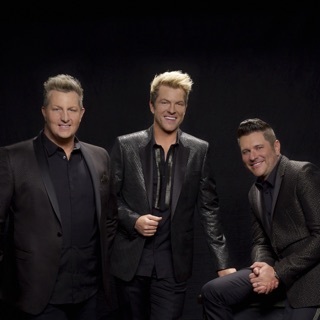 The success of the single led to Nail cutting an album for MCA, and this time, 2009's I'm About to Come Alive was deemed worthy of release, rising to number 19 on the country album charts. In February 2011, Nail released "Let It Rain," which became his first tune to become a number one country single; the album The Sound of a Million Dreams followed several months later, and reached the Top Ten of the Country Albums chart. 2012 saw the release of a three-song EP, 1979, which included a cover of Adele's "Someone Like You." 2013 brought Nail another massive hit single, "Whatever She's Got," which earned him a platinum sales award. It was the first single released from Nail's third MCA album, 2014's I'm a Fire, which reached number three on the country album listings. In July 2015, Nail dropped a new single, "Nights on Fire," which was intended to be a preview of his upcoming album. However, Nail opted to postpone the release of the LP as he added new songs to the sequence. He released a stopgap EP, Uncovered, in May 2016, which featured interpretations of songs by Elvis Presley, Phil Collins, Adele, and the Weeknd, as well as a new version of his own "Looking for a Good Time." In July 2016, Nail finally brought out Fighter, an ambitious and personal work in which he sang of issues in his own life for the first time, including his battle with depression, his relationship with his father, and the struggles he and his wife went through to have a baby.